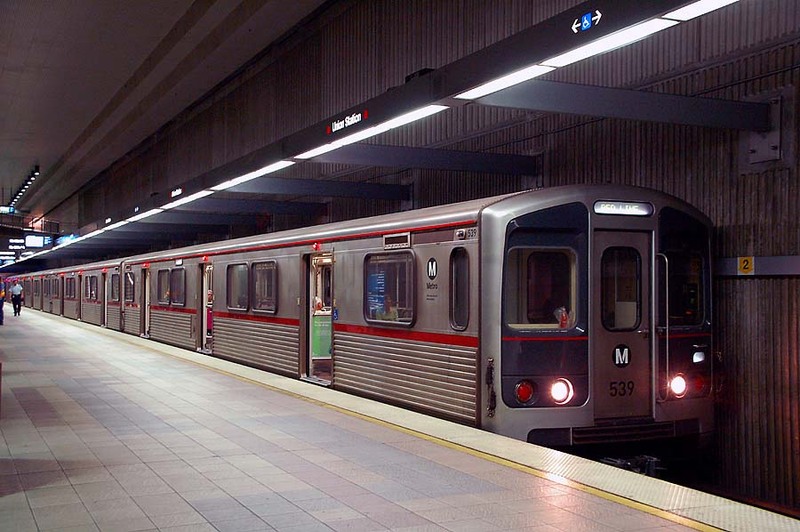 Los Angeles’s Public Transportation gets a bad rap. Many of the city’s residents simply don’t use public transit: they prefer blazing their own trails in their cars. Some even remain ignorant of its existence. In spite of all of this indifference, the Los Angeles County Metropolitan Transportation Authority has worked hard to improve L.A.’s public transit system in the face of the perceived apathy of their constituency. We talked to public transit aficionado Per Sjofors,who’s lived in L.A. for more than 20 years, about the idiosyncrasies of L.A.’s public transit system and making the most of your ride. The overall strength of the Los Angeles public transit system is certainly debated. Many swear it off entirely, citing a litany of concerns with the viability of the services provided as day-to-day options for transportation. Per commented on a “50 year plan” to improve the city’s transportation infrastructure. A recent expansion of the metro into downtown Santa Monica show the city’s intent to continue improving the city’s metro system. Today, though, Per recommends a few caveats to using the city’s public transportation system. “If you move to Los Angeles, using public transit requires living in the zones where it exists.” Per tells us. Los Angeles is an expansive city which is not entirely covered by public transit. “Make sure where you live and your work is along the same public transport corridor.” In order to make sure your commute or trips for fun are realistic via public transportation, check your route beforehand to be sure it appears straightforward and simple. Per recommends using the Metro’s Trip Planner app. One major benefit to using public transit, especially in L.A., is its lack of traffic. L.A.’s infamous rush hours have been known to drive the usually calm into fits of rage. Commuting via train will eliminate the need to sit in traffic, at least for most of the route. There are some light rail lines that run along the street. If you have a bike, you can use it to ride to your station; bikes are welcome on the LA Metro and on certain buses, as we learned in our L.A. biking guide. After all, as Per reminds us, rain is pretty rare in Southern California. 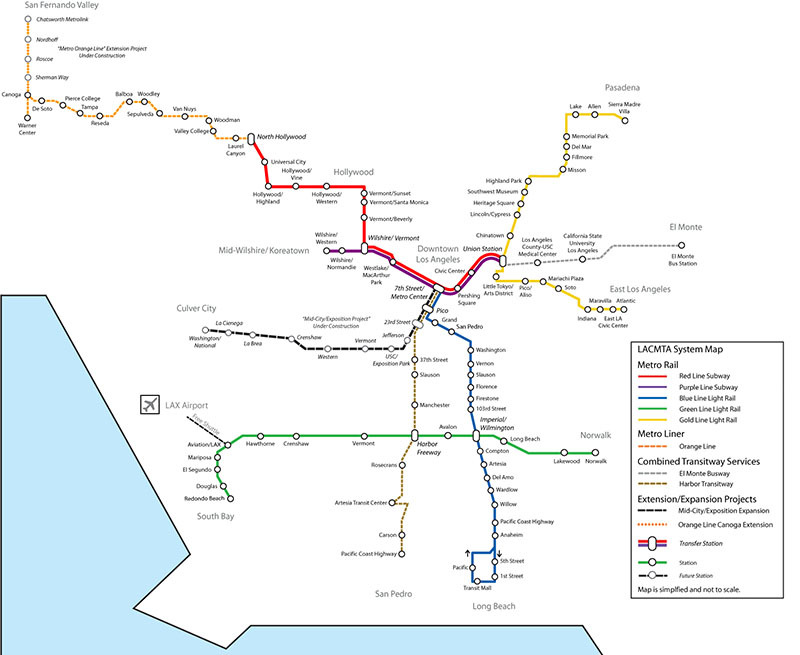 Metro Link, L.A.’s commuter rail, has a longer reach than the Metro Rail, extending from Ventura to San Bernadino all the way down to San Diego County. These lines can be a useful transit option for commuters in less centralized areas. However, as Per will tell you, these lines have some shortcomings. For one, they travel pretty slowly - and make several stops along the way. It would certainly be faster and more convenient for most people to drive instead of riding the train - especially with infrequent schedules, as Per notes, and with many lines not running on weekends - only on Monday-Friday. Fares are available on a per-ride basis or in a monthly pass. On weekend days, riders can buy “weekend passes” - a 10$ ticket that’s valid all day on the MetroLink. There are few qualms that people without cars can have about metrolink - so long as your goal is to get from one station to the other. Going somewhere around the stations or in-between them can be a different story. 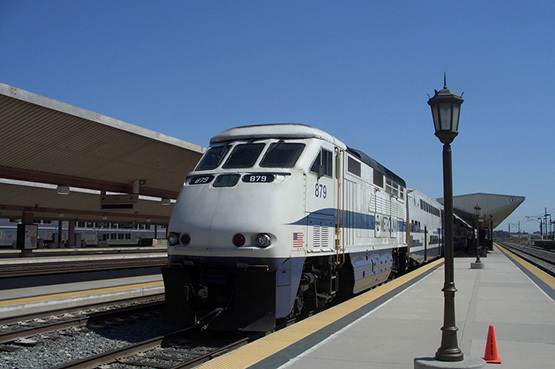 At several points on the various MetroLink lines, there are connections to the LA metro rail and bus systems and to some local Amtrak lines. However, in plenty of the areas MetroLink stops in, there is a lack of other reliable public transit available to transport people to adjacent areas. Like in many other cities, L.A. uses buses as a way to fill in the cracks - that is, regions uncovered by other public transportation options. Most people who can avoid buses - as Per tells us, they can be congested, stuck in traffic, infrequent in circulation, and make frequent stops along their route. 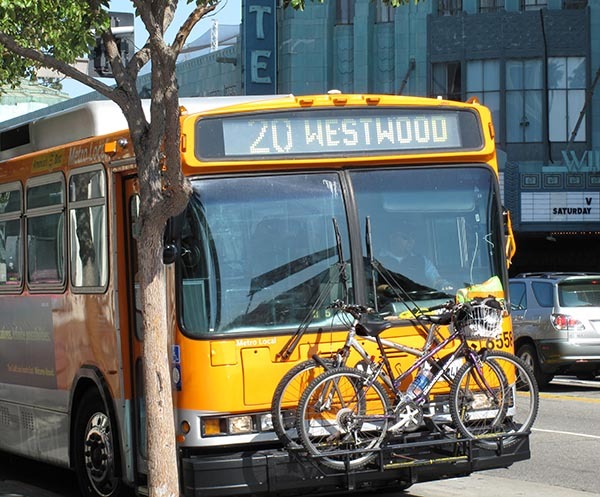 However, some buses offer vital transport to tough to reach places in the city - such as Dodger Stadium and LAX. 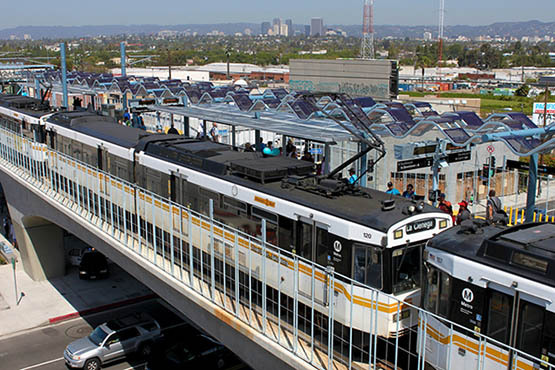 The Los Angeles Metro Transit Authority has rolled out express buses under their “Metro Rapid” service which makes fewer stops, boards passengers quicker, and gets through traffic easier than the usual buses. With a huge amount of buses, routes and stations across the city, there is probably a bus route in your particular area that can be somewhat useful. As a public transport enthusiast, Per can give us many reasons why people should use the infrastructure provided to them to travel around. Mass transit is generally reliable, requires no parking, contains less risk of personal injury, is more environmentally friendly, etc. However, L.A.’s public transit system is ultimately not expansive and efficient enough for it to be plausibly used by everyone. The transit system does allow various fare options - 7-day passes for vacationers, monthly passes for commuters (with huge discounts available for students), and individual ride tickets ($1.75 per trip) for the occasional downtown traveler. If your lifestyle is more in sync with a public-transit based commute, keep that in mind when picking a place to live and work in Los Angeles. Looking to move to LA? Oz can help get you there. Request a free quote today.